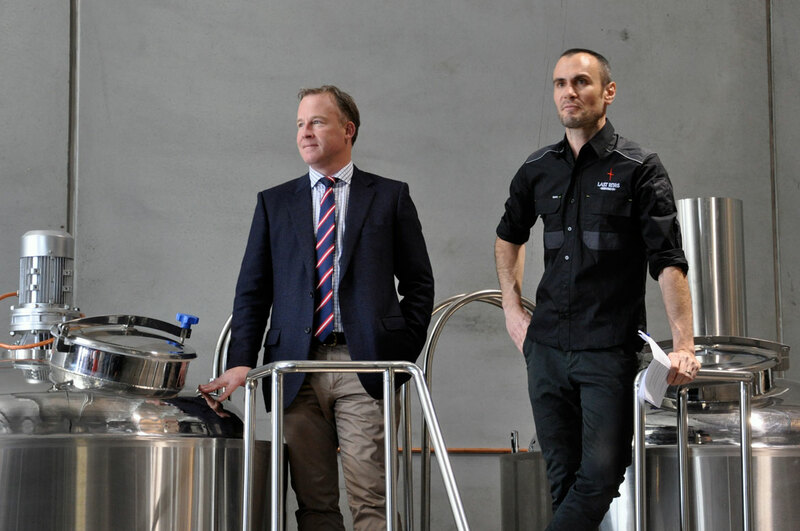 The Premier (pictured at the brewery below) attended the opening event earlier this month and, as well as paying tribute to the "commitment, investment and entrepreneurism" of Last Rites’ owners, climbed a stepladder to pitch the yeast into a special release Pale Ale. Much to the delight of the assembled press and punters, it was announced that the brew will be known as the Premier’s Horn. The five co-owners of Last Rites, who describe themselves as friends and enthusiastic home brewers, include former research chemist Phil Zakaria, who has given up the world of academia for ale, and Jason Allchin, who along with brother Brett has been a part of the Tasmanian liquor industry for years. Jason will distribute Last Rites through his new business Liquor Industry Solutions, which is the Tasmanian agent for mainland beer brands including Clare Valley, Balmain, and Mornington Peninsula. Tom Potter, a vineyard manager, and Chris Cooper, who has extensive experience in the hospitality industry, including opening popular Hobart pub Preachers, are the two men who complete the team. According to Jason, the choice to work on New World, hop forward beers is a personal one as much as a business one. Last Rites has developed a core range of three beers: Horn of Diligence Pale Ale, She’s No Bette Midler Red Ale, and Dead Man’s Revenge Black IPA – an appropriate moniker given that the brewery backs onto a graveyard. Horn of Diligence is the first beer that Last Rites scaled up from their 20 litre pilot system to a full commercial brew, producing several batches in late 2014 at Morrison Brewery in Launceston. 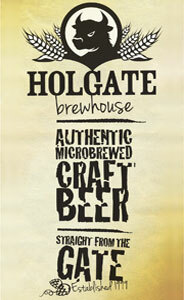 It’s a deep, malty pale ale made with Munich and Vienna malts and Amarillo and Centennial hops. Dead Man’s Revenge Black IPA also has a deep, hop-driven character, and a complexity that comes from the last minute addition of roasted barley. As Brett says: "Be warned: it’s a monster." The third mainstay of Last Rites – She’s No Bette Midler Red Ale – is described by head brewer Phil as a "big, red caramel malt driven ale which comes about as close as any beer could or should to being the liquid equivalent of Bette." The brewery plans to produce other limited release and seasonal beers throughout the year. 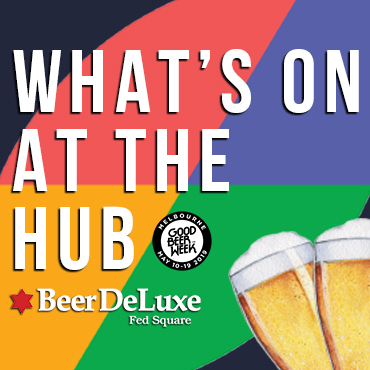 On offer at their opening in mid-October were the Barilla Bay Oyster Stout, Georgie Ella Springtime Ale, and Cloudy with a Chance of Awesome Pale Ale, which was the first to be produced on their current site at Cambridge. They’ve just tapped the last keg of that inaugural Cloudy batch, and won’t be working on another until Last Rites’ one year anniversary. For the upcoming Beer Lovers Week, an annual event that takes place in Hobart each November, Last Rites will be releasing their first ever batch of Every Time a Coconut Pale Ale. It’s still early days for Last Rites, but they are working hard to get their product out around the state. It’s currently available in 650ml bottles at Cellarbrations in Cambridge and Sandy Bay, and Jason says they’re working hard to expand the range to smaller bottles too. "We’ll be packing up 330m bottles in 24 pack cartons over the next few weeks. This is my baby and I’m pushing hard to get it done!” he says. Thursday is brew day out at Cambridge and, while they’re not officially open for business, they welcome people who want to pop in for a growler refill or takeaway. The Last Rites six tap cellar door is also open on Friday’s from 2pm to 7pm. Last Rites can be found on Facebook and Instagram. 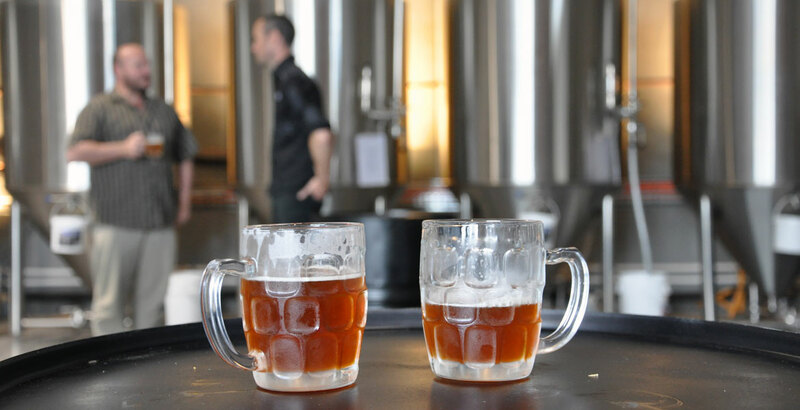 For more Tassie brewers, you can check out our brewery directory or the Tasmanian Beer Trail, which we wrote about here.